George J. Nelson has been licensed for over 30 years with a primary focus on auto accidents and personal injury claims. 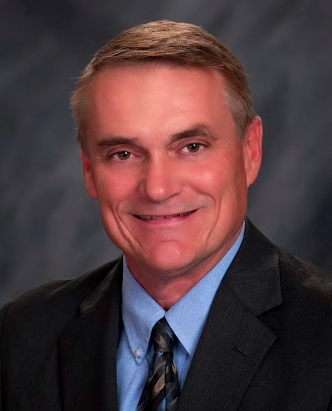 Representing you with a high level of commitment, experience and skill, George takes the time needed to research your case and provide the best legal representation in the Western South Dakota area. At The Law Office of George J. Nelson, we will meet with you to discuss your potential claim free of charge. Question: How does The Law Office of George J. Nelson get paid? Answer: The Law Office of George J. Nelson handles personal injury cases on a contingent fee basis. If you do not receive any compensation, then you do not pay any fees or costs. If there is recovery, the legal fee is a percentage of the amount recovered, and there are no fees due until money is collected for you. The Law Office of George J. Nelson aggressively represents clients, and fights for maximum recovery. While in some cases compensation may be achieved with a settlement offer, it may not be attainable for all cases. At The Law Office of George J. Nelson, the focus of the firm requires that our attorneys are ready and willing toregularly try our client's cases. Trial experience and having handled a wide range of personal injury claims sets The Law Office of George J. Nelson, PC, apart from most other attorneys practicing in western South Dakota. The secret of practicing law is respecting the client. Our clients' needs for legal representation are first analyzed and then acted upon. We feel a client misrepresented is a client lost. And a client misrepresented are future referrals lost. So we strive for great legal representation, which can be measured by a client realizing his/her potentialities. Let me protect your rights. For to be without a lawyer is to be walking naked through a cannibal village.